Gamers rejoice! We have good news for you. 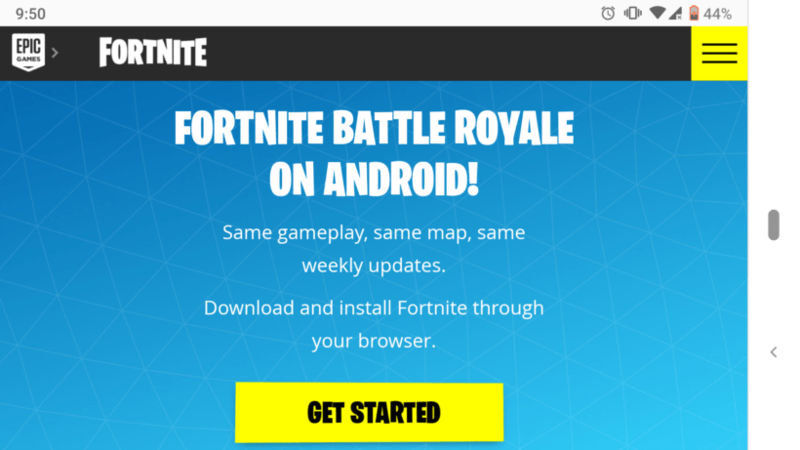 Fortnite Android version is now available as it enters open beta, it means you can join in and start playing the game if you have a supported Android device. Now, you don’t need an invite to download the app and squad up with your friends. 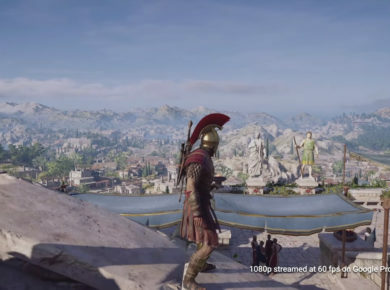 Till this time, only those who were invited to closed beta were able to have fun on their phones including Samsung Galaxy Note 9 owners as they had exclusive first access to the game revealed in Samsung’s Unpacked event in August. 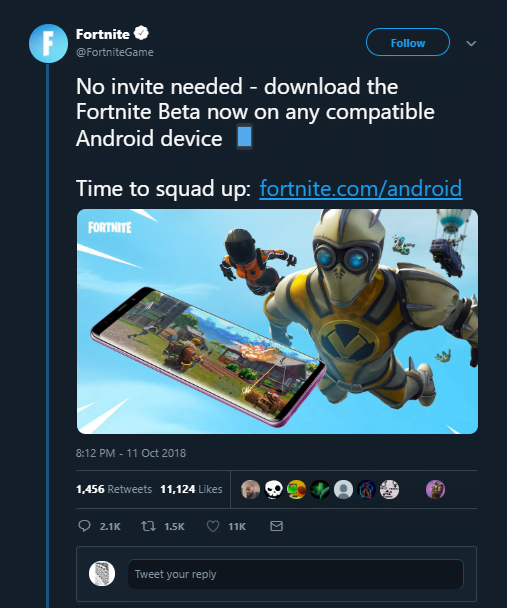 However, now, users can join without needing an invite as tweeted by Fortnite on twitter. The app is still not available on Google Play Store in case you are wondering that why you can’t find it. You have to join the open beta by scanning a QR code, and it will take you to the download page. 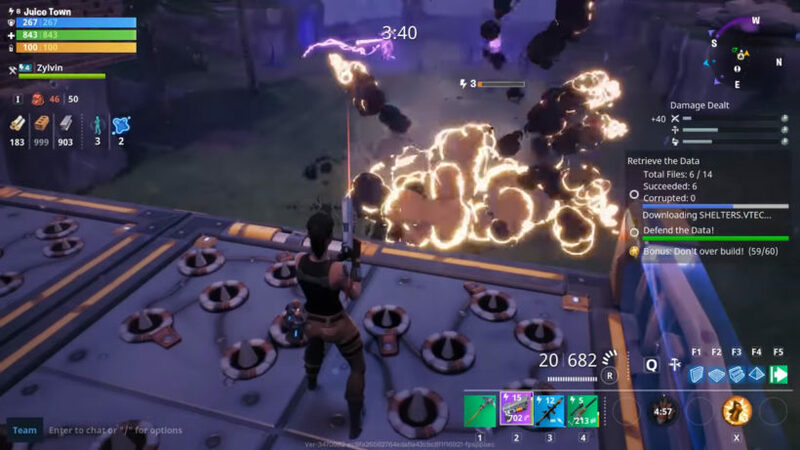 Tim also implied that he would prefer it if he could distribute the iOS version of the Fortnite game without going through the App Store. He also refrained Steam for the same reason. It seems that the popularity of the game won’t stop and the app will work fine without the store’s involvement. Let us know how excited you are to play this game on your Android phone!